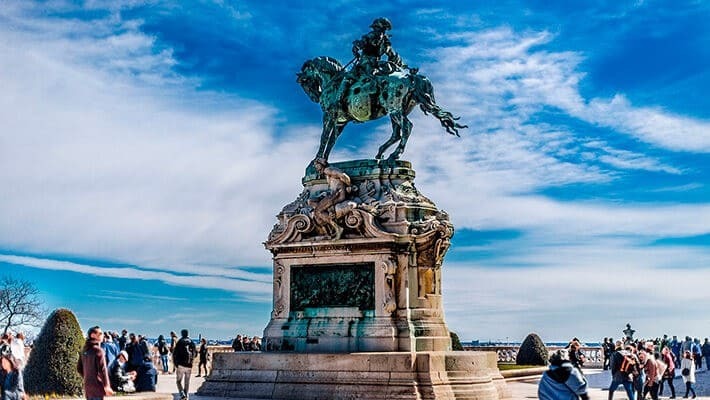 This Budapest Castle Tour will take us along the most emblematic place in the city, which, together with the Széchenyi Lanchíd or Chain Bridge, compose an amazing landscape (especially beautiful when illuminated at night). This bridge is not only famous because it links Buda and Pest, but also because it was the first democratic bridge. Everybody, even the Emperor had to pay to cross it. 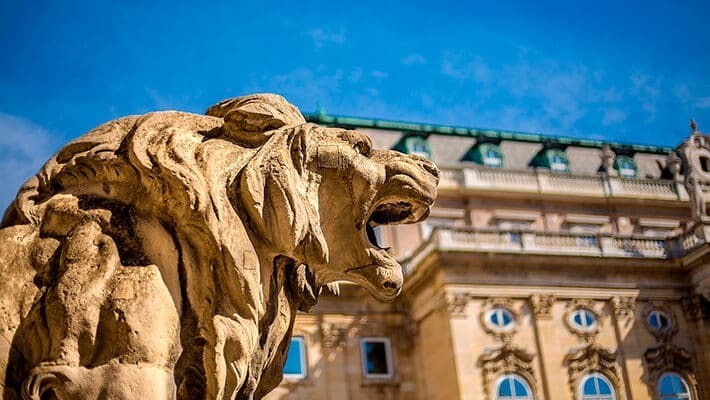 This castle is also popularly known as Royal Palace, because it was the official residence of the Hungarian royal family in ancient times. 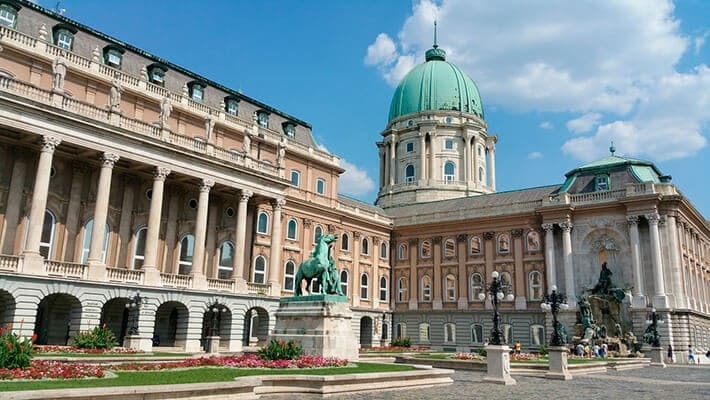 Currently, the Buda Castle boasts the Széchenyi Library, the Hungarian National Gallery and the Budapest History Museum. 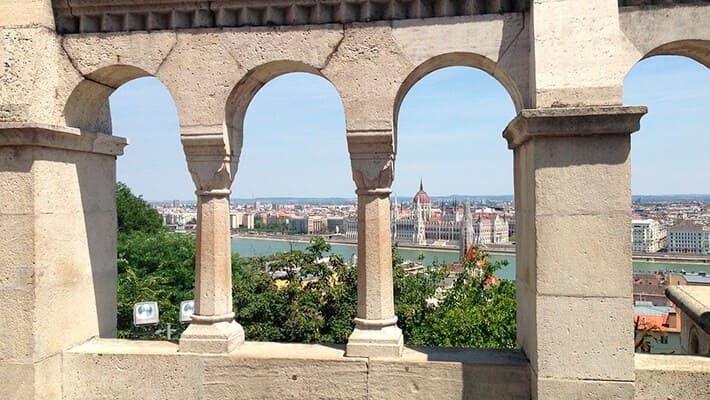 We will also explore the medieval city on our walking tour, an old fortified citadel full of attractive and winding alleys on the Buda Hill, where you will simply want to lose yourself and go to the top to marvel at the spectacular views of Budapest. Definitely, we will reveal everything about the secrets hidden behind its walls, throughout our Budapest Castle Tour. Adam Clark Square, next to the funicular tickets office.